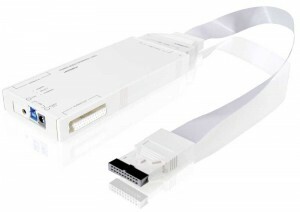 IAR Systems recently announced that IAR Embedded Workbench for ARM now supports microcontrollers based on ARM Cortex-M3/M4 and ARM Cortex-A15 that are targeted for connectivity and the Internet of Things (IoT). IAR Embedded Workbench for ARM is a complete C/C++ compiler and debugger toolchain for developing embedded applications. The toolchain generates efficient code, which makes it well suited for developing energy-efficient, time-critical IoT applications. Because the IAR Embedded Workbench for ARM toolchain is continuously updated with new microcontroller support, you are free from having to consider the choice of software in your selection of a microcontroller. 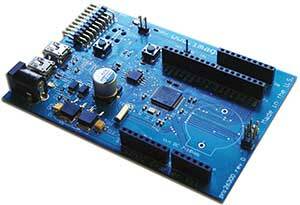 Instead of using different tools for different microcontrollers, you can use the same toolchain from start to finish. 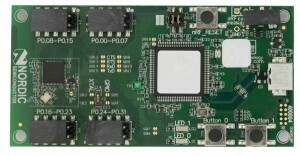 IAR Embedded Workbench for ARM is available in several versions, including a product package for the ARM Cortex-M core family. IAR Systems announced Tuesday at Design West in San Jose, CA, that GainSpan selected IAR Embedded Workbench as its primary development tool chain for MCU drivers and next-generation chip. 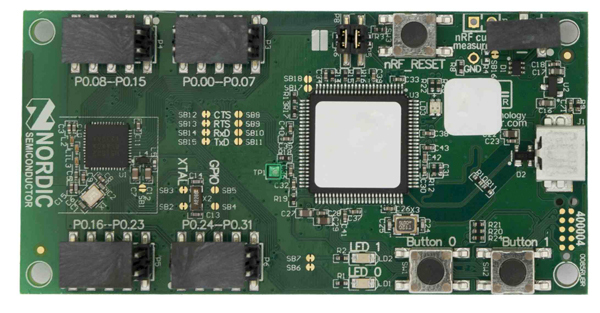 “By standardizing on IAR Systems’ embedded software development tool chain, GainSpan will more easily support a wide range of MCUs to communicate with their modules,” IAR publicized a in a release. It’s an important aspect of a larger plan, IAR’s ARM Strategic Accounts Manager Mike Skrtic said. IAR has overall tool chain standardization goals aimed at giving designers’ more flexibility when choosing MCUs for product development. Remember: IAR Systems is teamed with Renesas for the RL78 Green Energy Challenge, which is administered by Circuit Cellar and Elektor. 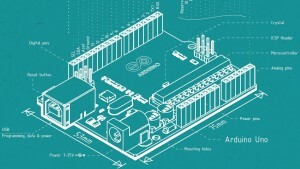 Designers are challenged to transform how the world experiences energy efficiency by developing a unique, low-power application using the RL78 MCU and IAR toolchain. So, if you give MPLAB XC a try, let us know what you think!